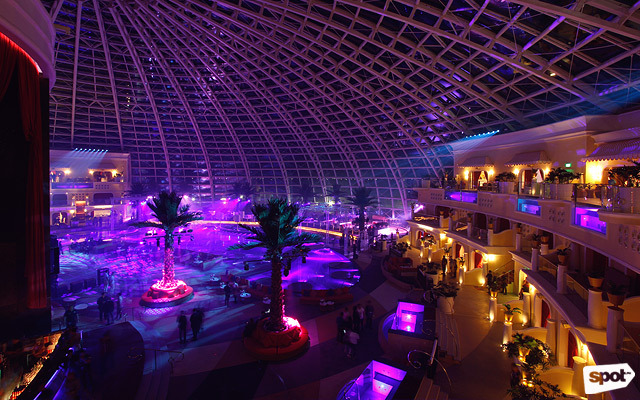 Cove Manila has got a lot to offer under its huge glass dome. 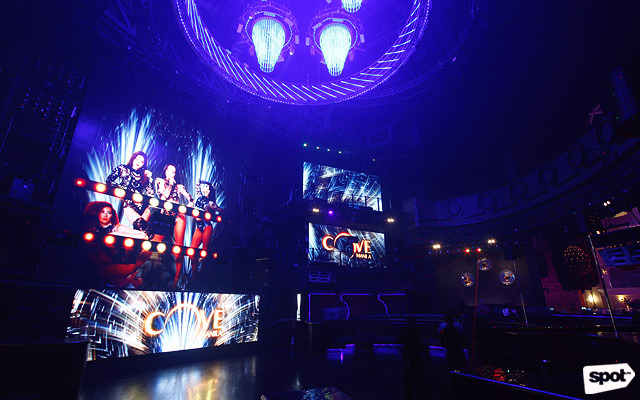 The Metro never runs out of places where you can enjoy a fun night with your friends, and Cove Manila in Okada is the newest addition to the ever-growing party scene. 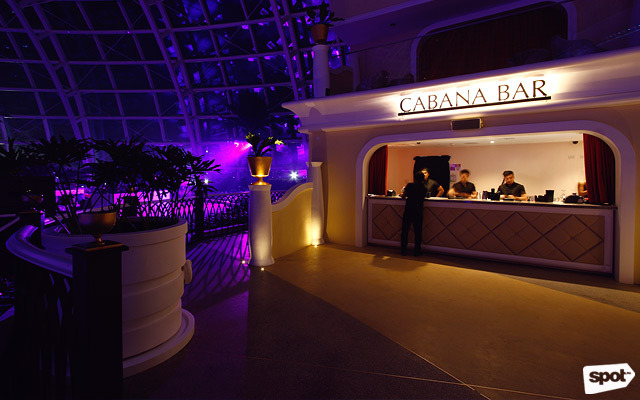 It's not just any nightclub: it’s an all-out entertainment venue that has an indoor beach club overlooking Manila Bay. 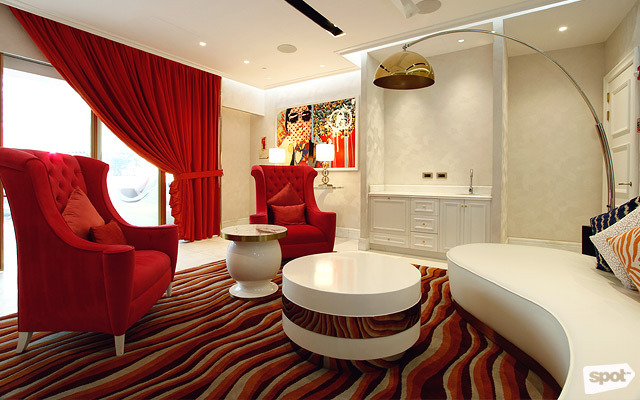 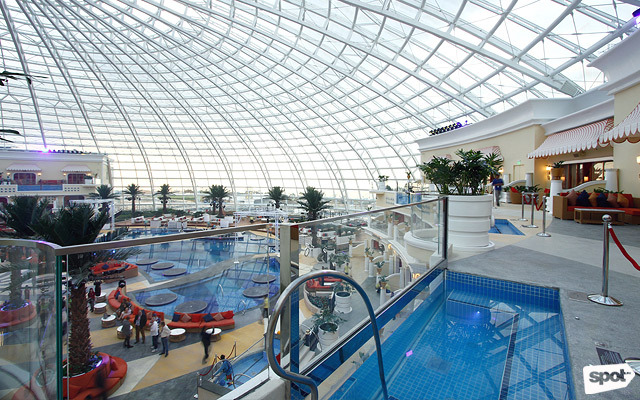 With over 9,000 square meters, the whole place can fit up to 4,500 people! 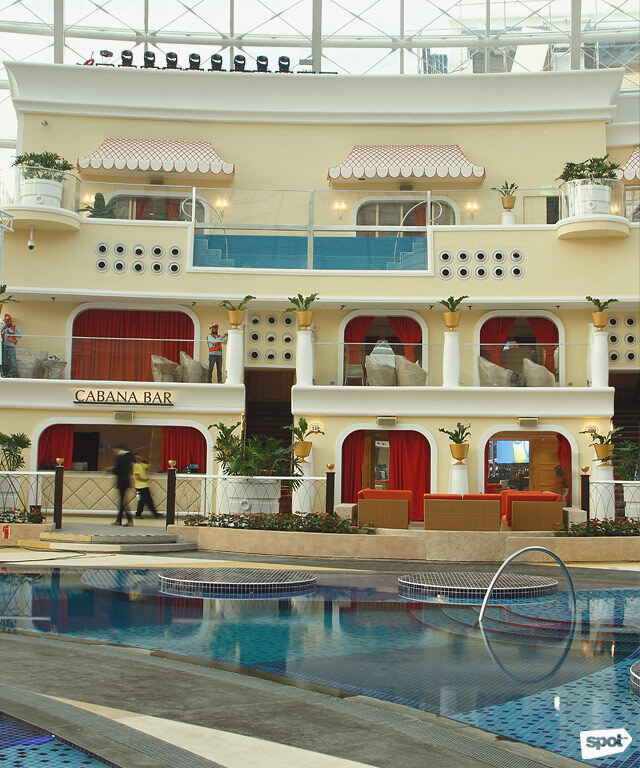 The beach club boasts luxurious features, such as a butterfly-shaped pool that has its own pool bar in the middle. 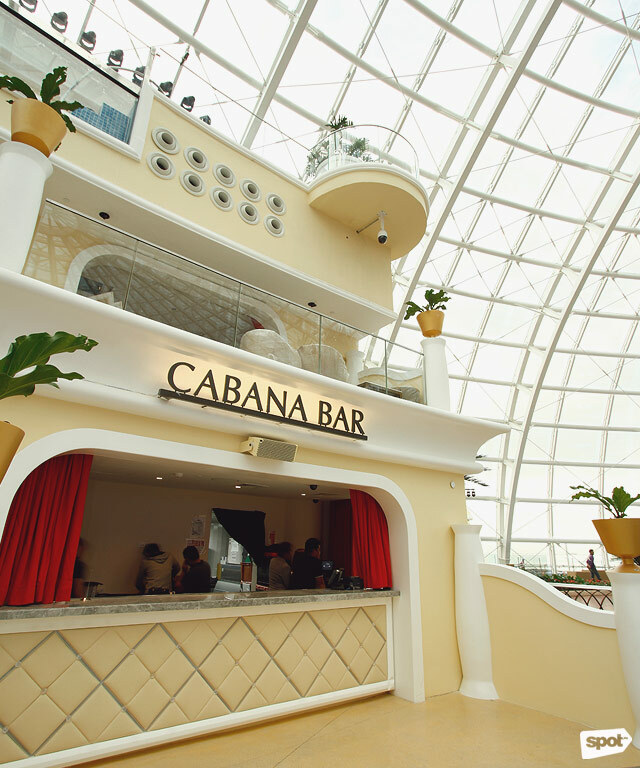 You'll find also find two cabana bars on each side of the dome so you can't go too far without getting another drink. 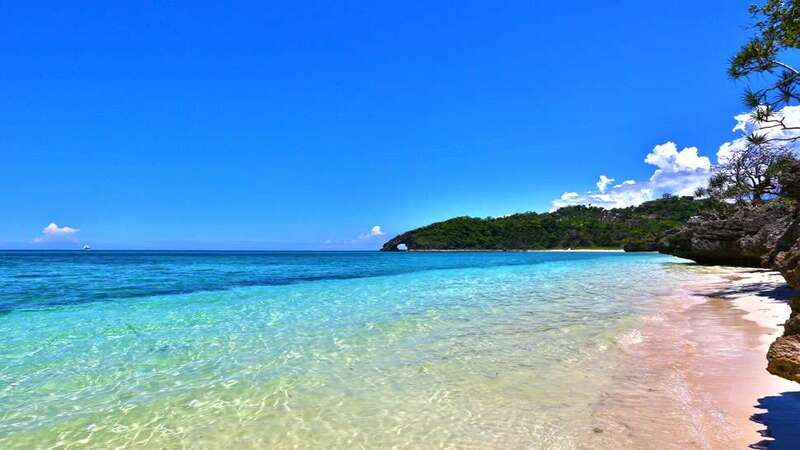 You can experience all the best parts of partying by the beach without worrying about the weather or getting a sunburn. 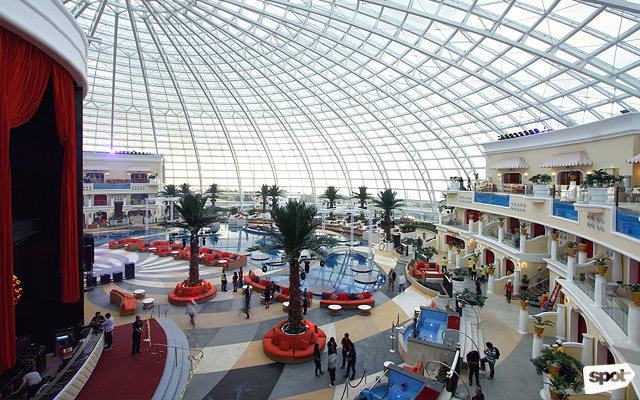 The glass dome is UVA and UVB-protective and the whole place has climate-controlled air conditioning. 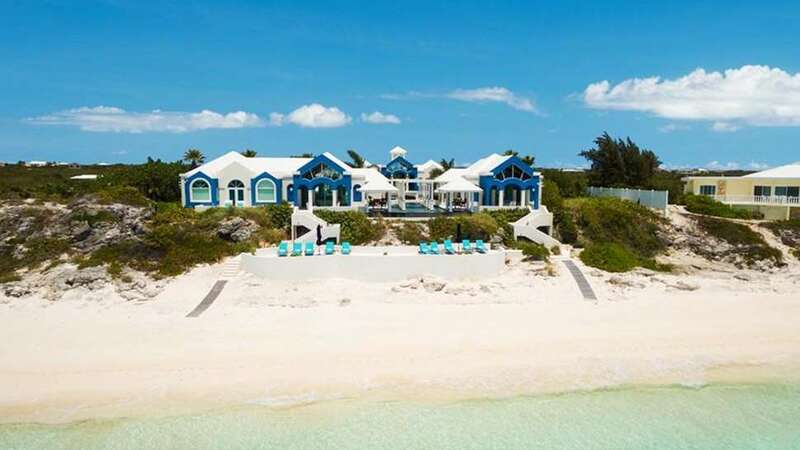 Situated around the huge, middle pool are 29 spacious cabanas that can be rented for the night so you can have your own private party space perfect for special occasions! 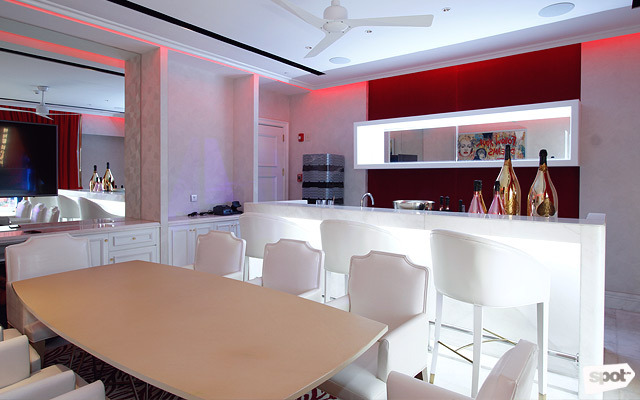 They even serve bottles of the world-famous Armand de Brignac a.k.a. 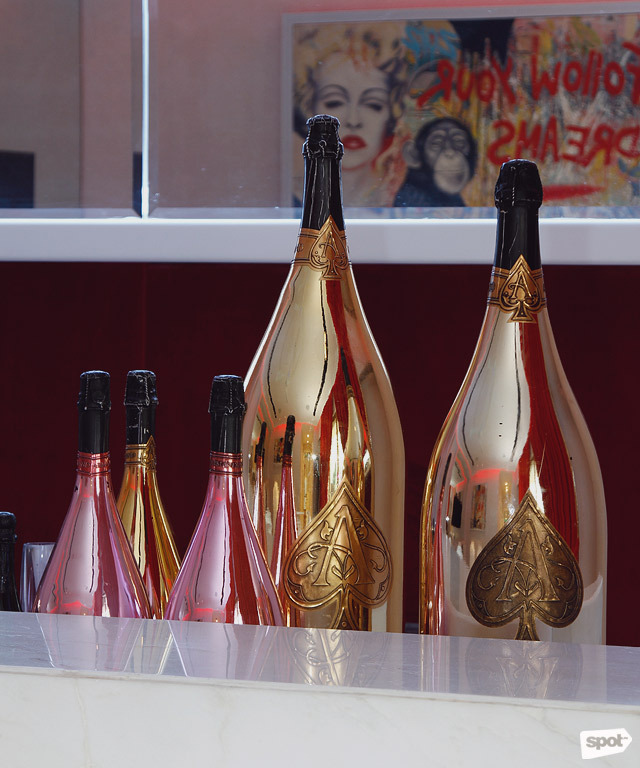 Ace of Spades, which is rapper Jay-Z's champagne brand. 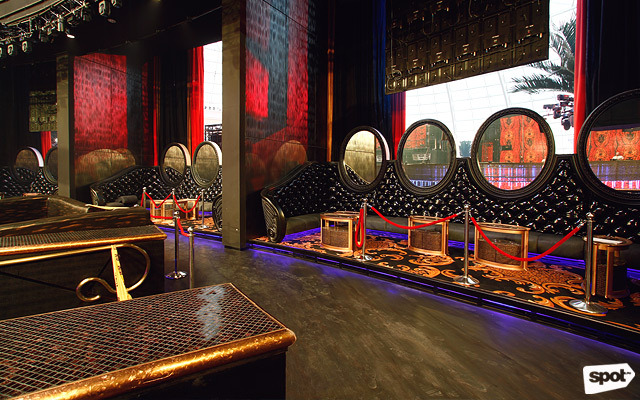 Fun fact: One 30-liter bottle costs around P8 million. 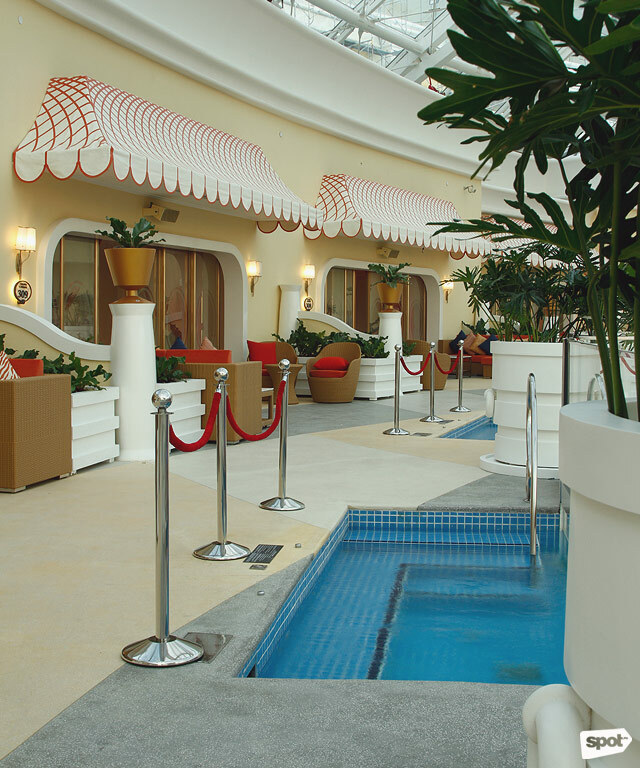 The Miami-inspired cabanas are fully equipped with five-star amenities like a private rain shower and even your own private hot tub that gives you a spectacular view of everything under the dome. 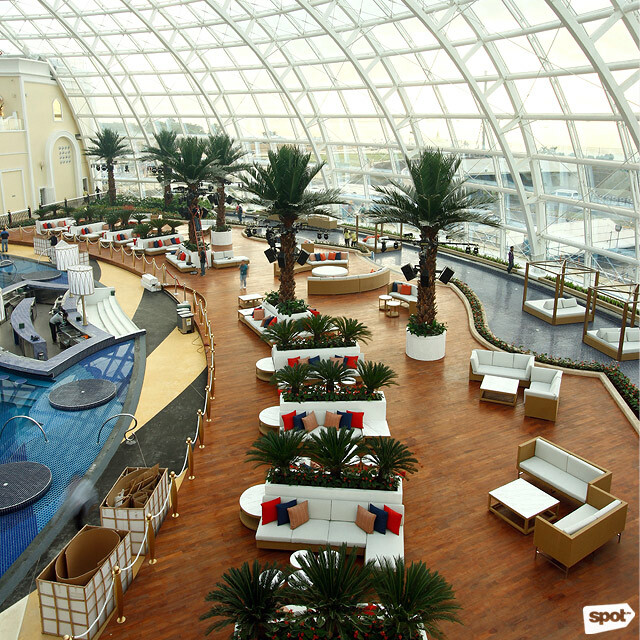 Complete with faux palm trees, its chill vibe will remind you of lounging around the seashore with a glass of your favorite drink in hand. 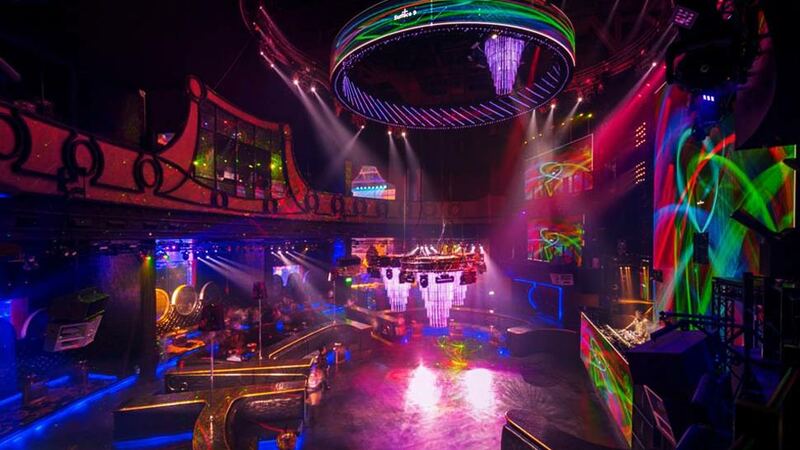 You're definitely going to dance the night away because they also have an equally impressive (and somewhat hidden) nightclub, which is decked out in the world’s best light and sound technology. 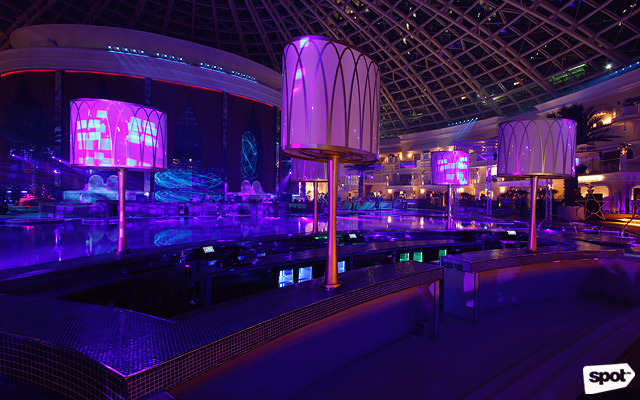 The six-ring kinetic centerpiece has over 10,000 choreographed LED effects and it can also descend from the ceiling in tune to the music’s beat. 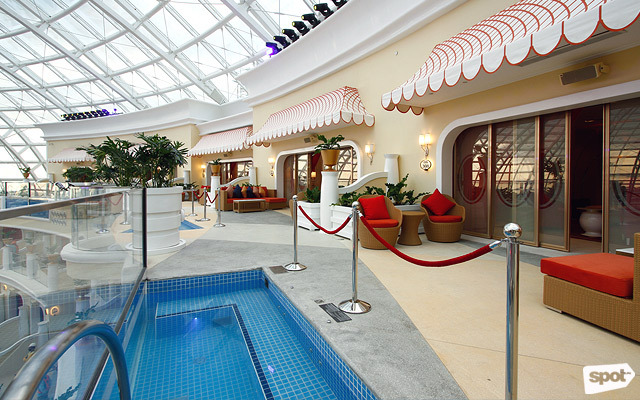 You can just imagine jamming with your friends when your favorite song comes on! 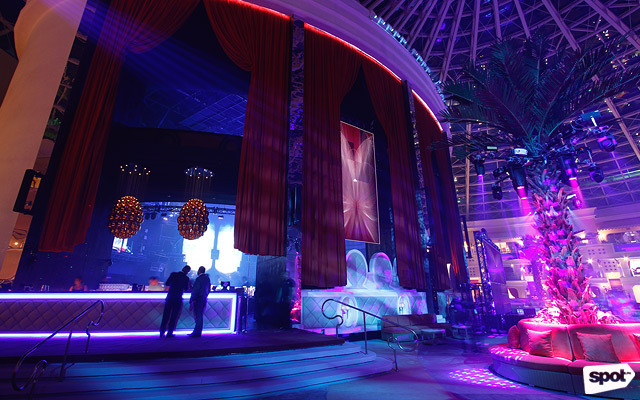 Cove Manila opened last December 15 with DJ Steve Aoki performing. 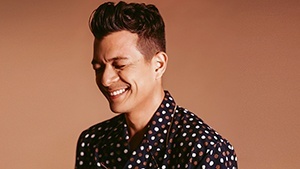 It’s best to keep an eye out on their next performers because they’re planning to bring international acts every Friday and Saturday and they’ll be introducing their resident DJs soon. 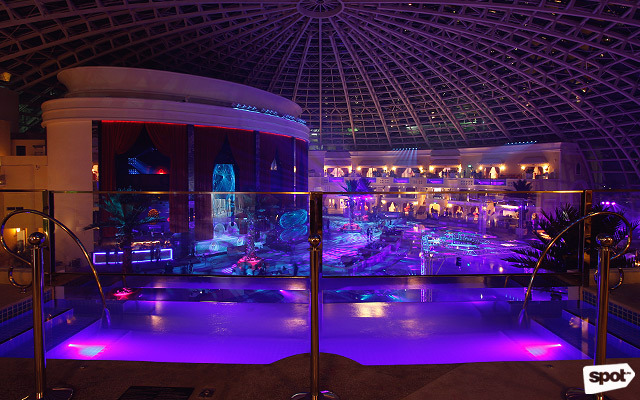 The world-class features and all-around vibe will make this your new hangout place. 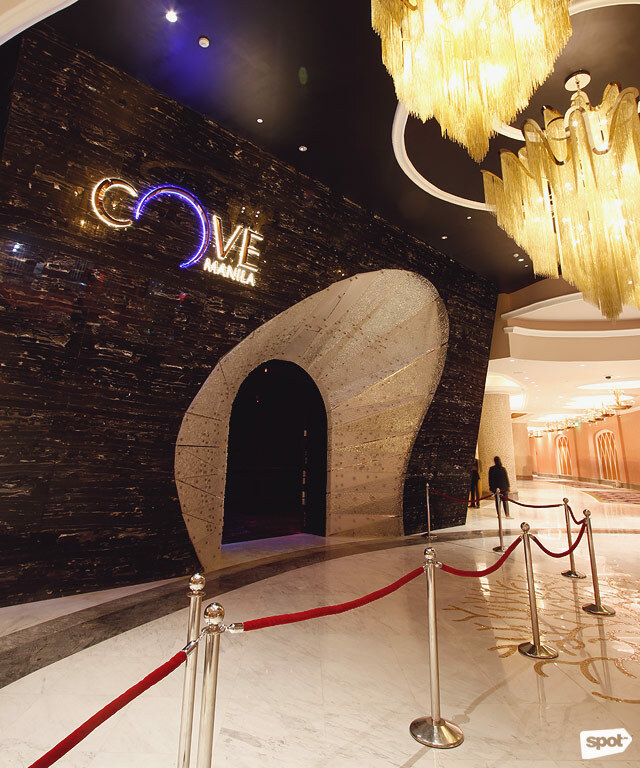 Cove Manila is at New Seaside Drive, Entertainment City, Parañaque City. 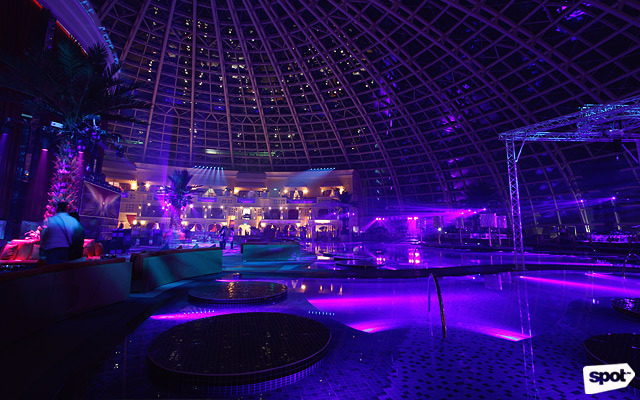 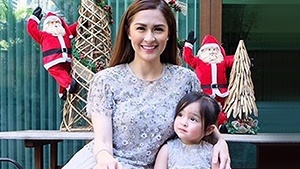 For more information, visit Cove Manila's website or log on to their Facebook page.